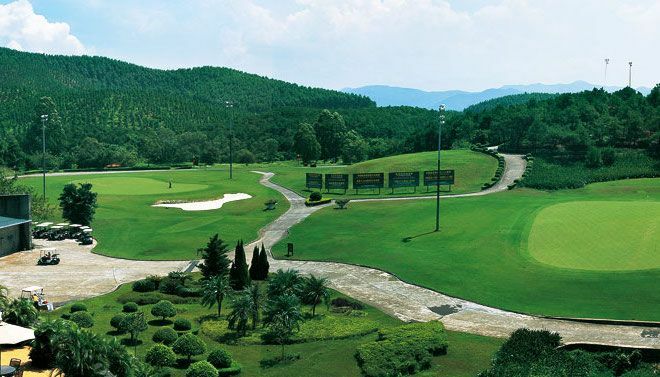 The Zhaoqing Resort & Golf is a 18-hole 73 par 6.220 yard course really nice decorated course. 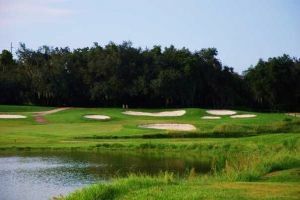 The most difficult on this course are a lot of water hazards and and traps. Even the fairways are bountiful in a good shape. 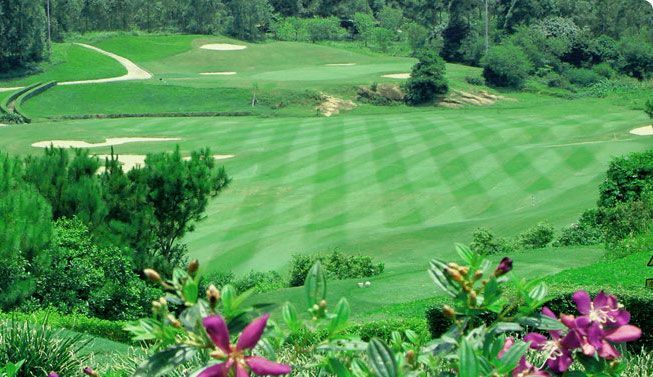 The course was founded in the year 1994 and designed by Gary Player. 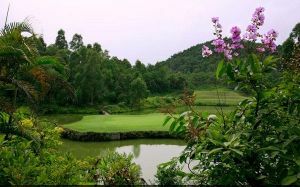 This course provides you awesome and unforgettable views while you enjoying your challenging game. The whole course is surrounded by old huge trees, so therefore a really lovely parkland course. 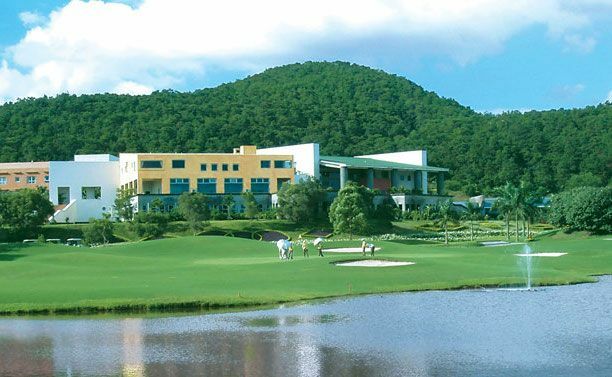 Zhaoqing Resort & Golf is not yet in our pool of Golf Courses for orders.